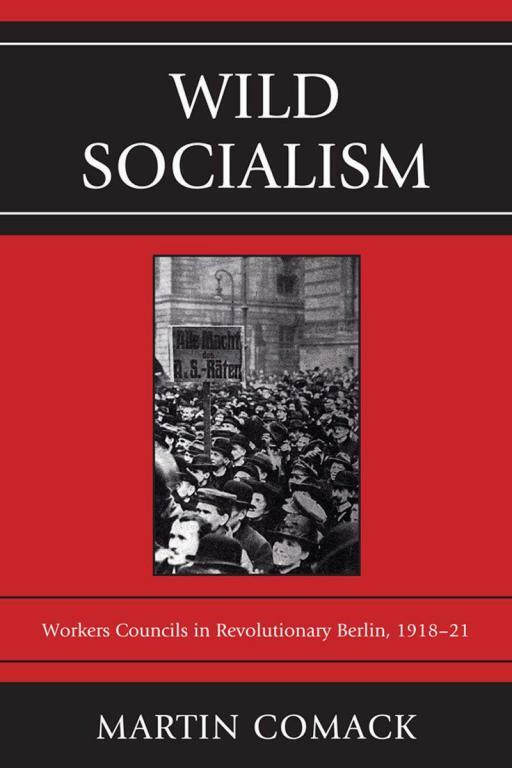 This popular movement spread throughout Germany, and was without precedent in either the theory or practice of the Social Democratic party and the trade unions allied to it. I've tried a couple times to add tags to this, but for some reason they don't seem to be saving. Very weird. I've added them in now but no idea why you couldn't.. Thanks ..... But I don't know what a "tag" is, and how it is "saved", etc.etc. I'm clueless. A brief explanation? I guess I'm completely primtivist when it comes to new technological stuff, but in what can I open .mobi files? btw. this book has really weird title. I find Chapter 6 on Wartime in this book to be very important for thinking about what really is at play when social democrats and trade unionists are fighting for recognition. In exchange for political legitimacy and labor peace you bargain away everything you ever stand for (or purported to stand for), and out of fear that you are not being pragmatic enough for the masses. Is this available anywhere as a pdf file, or otherwise (than mobi, about which I know nothing) for free viewing?